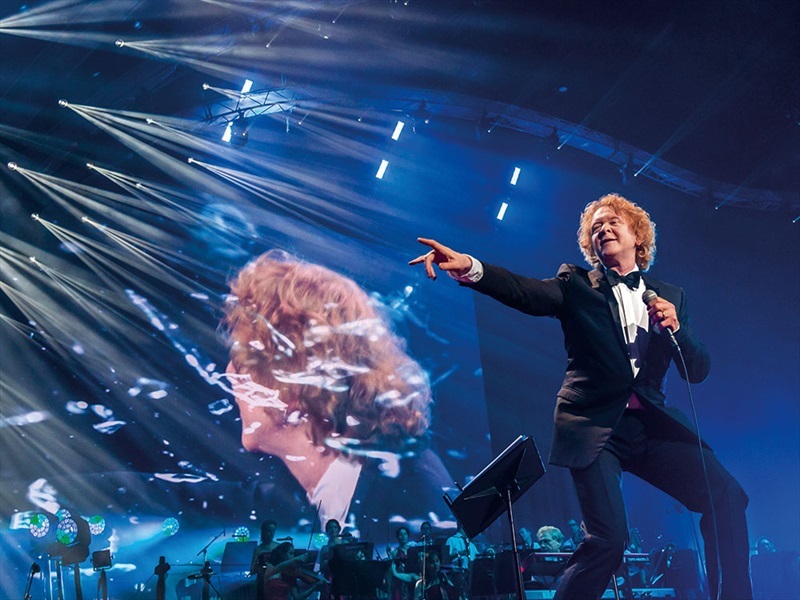 Simply Red headlined the annual Symphonica in Rosso music event in Holland on 25, 26, 27 October 2017. 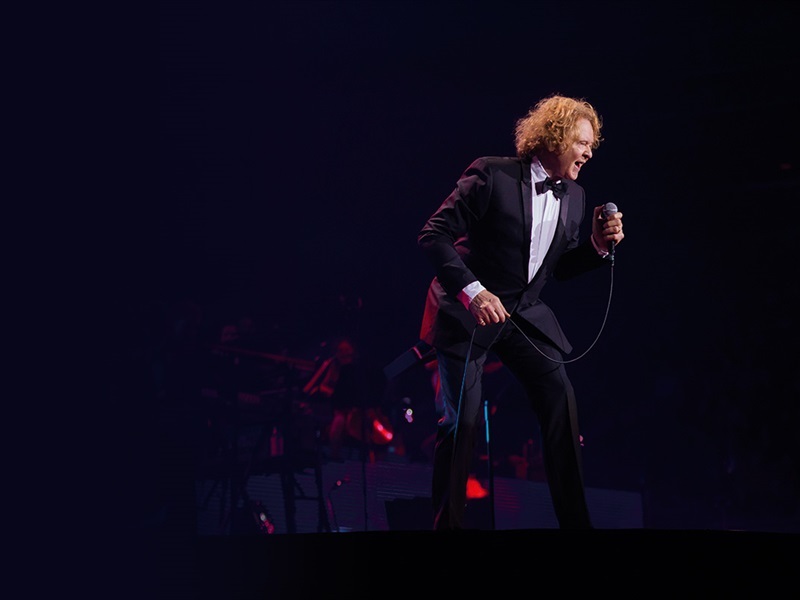 Mick Hucknell brought some of his best-loved songs to be accompanied by a 40-piece symphony orchestra and special guests. 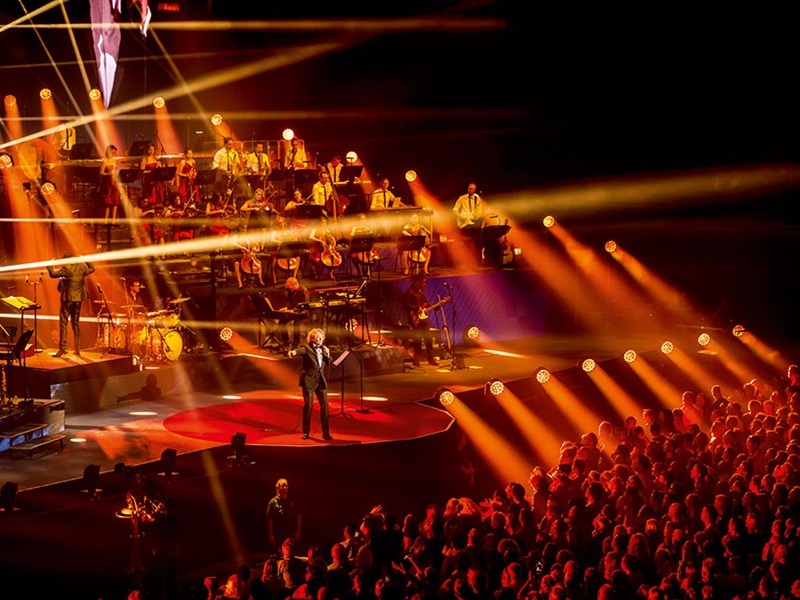 The spectacular red setting and famously good sound & lighting that the show employs promised to make this a truly memorable show. 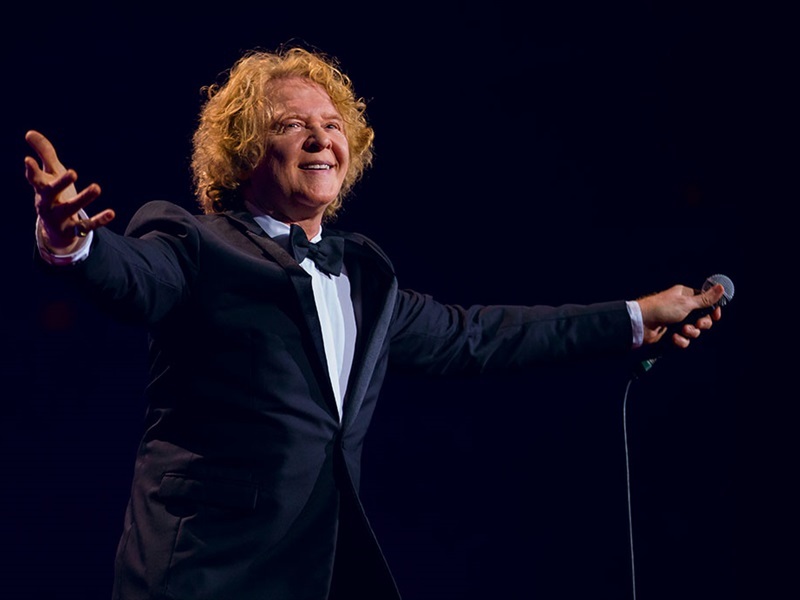 Without doubt Mick Hucknall is one of the country’s most gifted singers with a voice like no other. 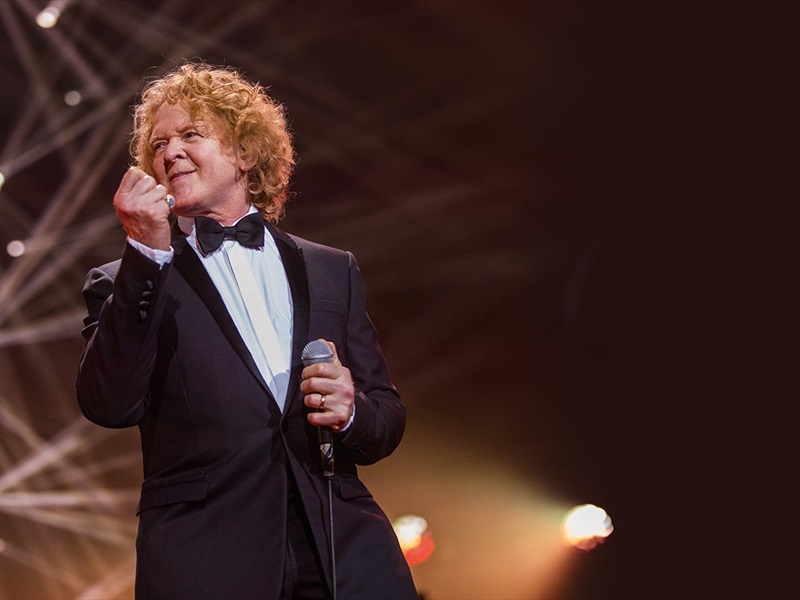 His band Simply Red have had an incredible career so far with 5 UK number one albums, and selling over 60 million albums. 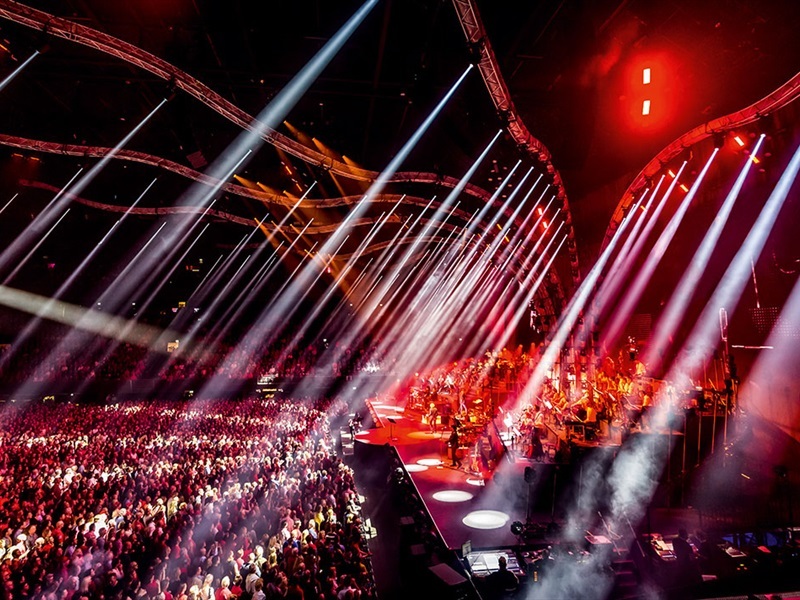 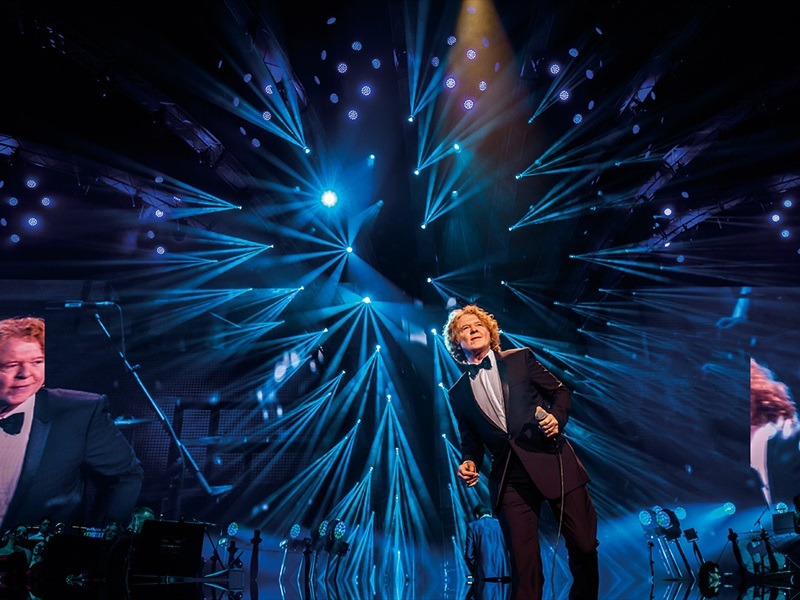 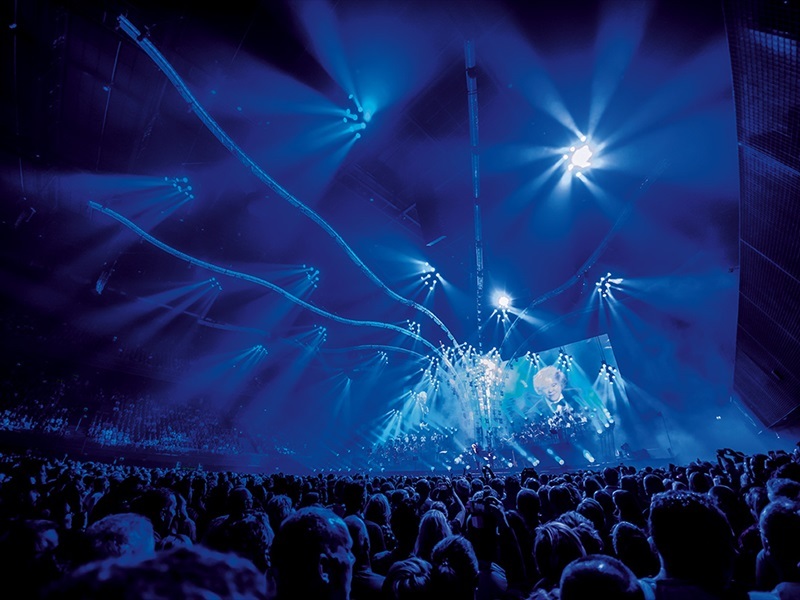 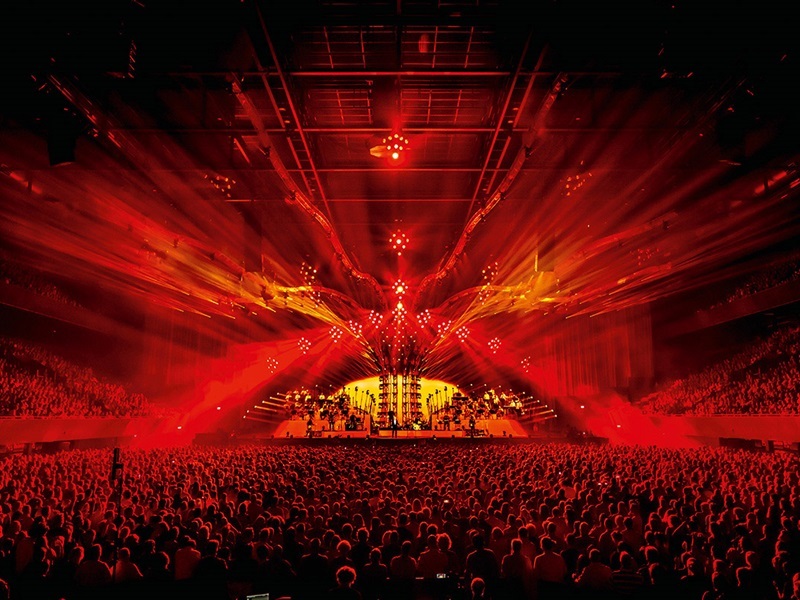 ‘Symphonica In Rosso’ is an annual event in Holland where a prestigious artist is invited to perform over three nights with a full orchestra, with Simply Red’s 2017 series marking its 10th anniversary. 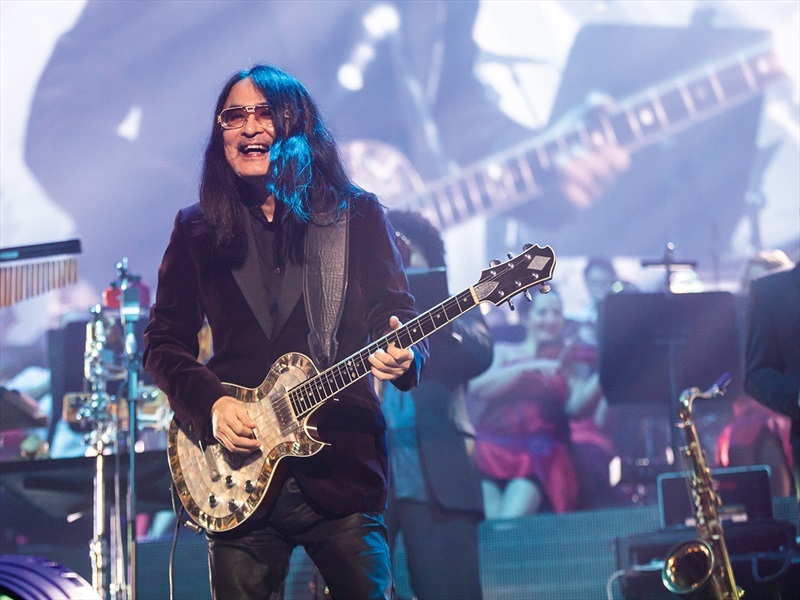 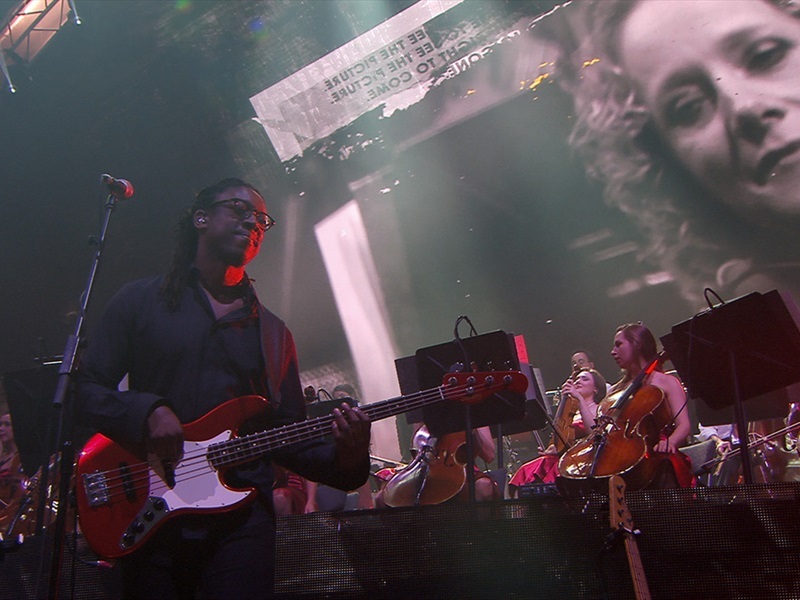 Previous artists to play ‘Symphonica In Rosso’ include Diana Ross, Sting, and Lionel Ritchie. 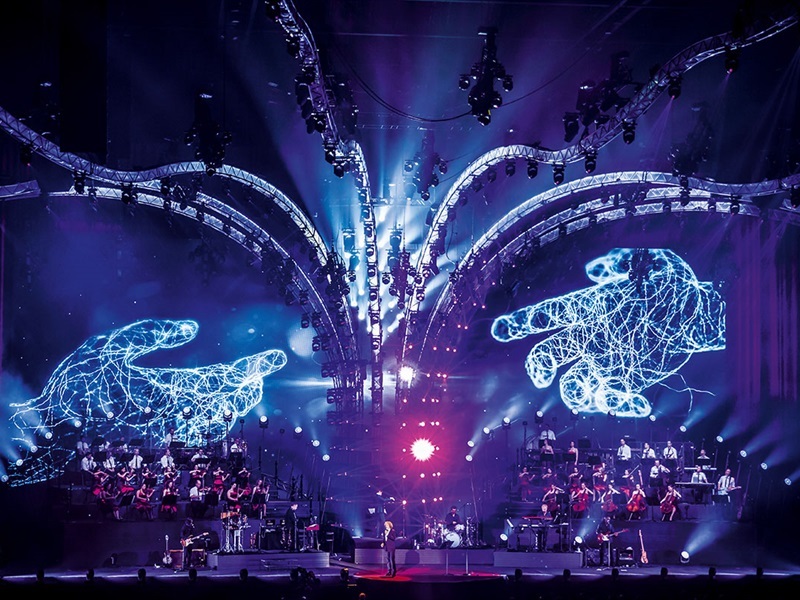 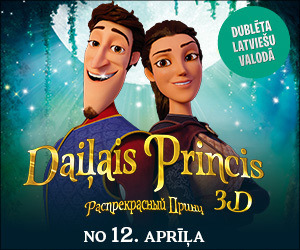 Concert will be played in English without subtitles.